Do I pay for my agent representation? That depends on you and your broker. The listing broker will offer a percent or dollar amount to a cooperating broker (that would be your broker). When the transaction closes/records, then your broker is compensated that amount. If you signed a buyer/broker agreement, you might have to pay depending on how the agreement is written. Your broker may ask for a certain percentage/dollar amount from you at the close of escrow. If the compensation the listing broker is offering is at least the agreed upon amount then you pay nothing, else, you make up the difference. Your broker may also indicate they require only the compensation offered by the seller as stated in the multiple listing services. Is down payment part of closing cost? No. Down payment is part of the purchase price that your lender requires. Closing cost are recurring and non-recurring cost having nothing to do with the actual purchase dollars. Examples of some closing cost would be insurance, taxes (recurring) and one-time cost(non-recurring) that are required to close the transaction, such as escrow/title fees and loan origination fees. Can a seller cancel the transaction? A seller can attempt to cancel the contract. Should you not agree seek legal counsel. A court ruling could force the sale since you have a binding contract. At the very least you should be reimbursed all your expenses. If the seller cancels the transaction because you failed to perform, and you were notified as such, then the seller is entirely within their right to cancel. You may forfeit your initial deposit and any buying expenses you have incurred. Talk to your real estate representative concerning failure to perform. Technically, the California Association of Realtors contract states 6 pm on the day the transaction records. Be aware that is not the same day as signing closing documents. I generally give the keys to the new owners once I receive notification from escrow that the transaction has recorded, which can be anytime during a day. Are commissions to brokers fixed or can they be negotiated? Commissions are always negotiable. Brokers may have guidelines for their agents, but a commission is never fixed. 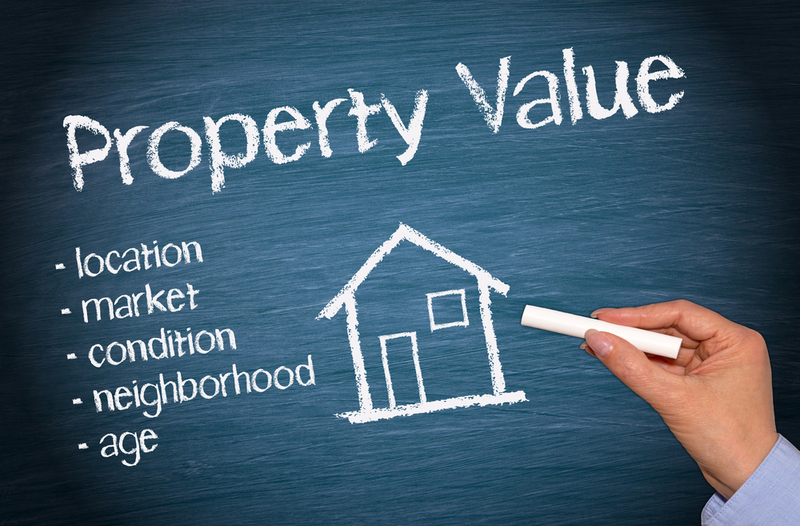 You will negotiate the commission, plus, how much of it to offer to the cooperating broker (buyer’s/selling broker). That will depend on what is negotiated up front before accepting the offer. The contract used by agents who belong to the California Association of Realtors has the option of choosing who pays for an item that would be considered part of the closing costs. The buyers will request which items they would like the sellers to pay in their submitted offer. Have your broker representative explain. Also, some agents will tell you there is a standard, by county, dictating which principle pays for what. Not binding. If you don’t want to pay for something, then counter the offer. If you don’t see the FAQ you were looking for, just ask!